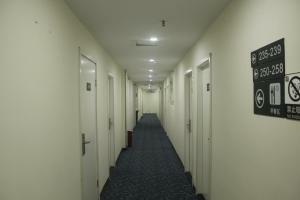 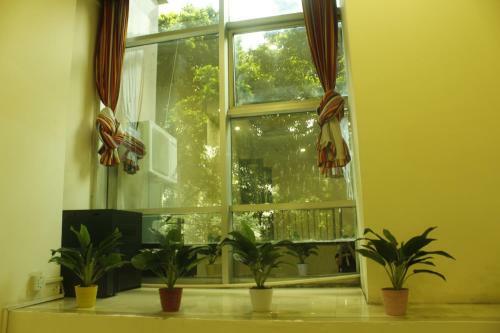 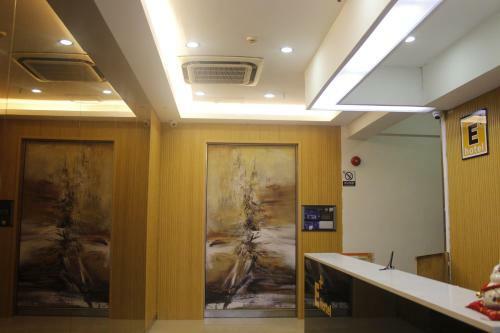 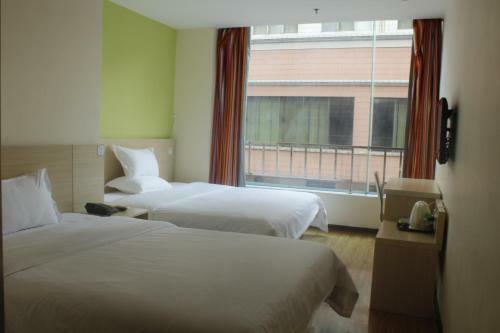 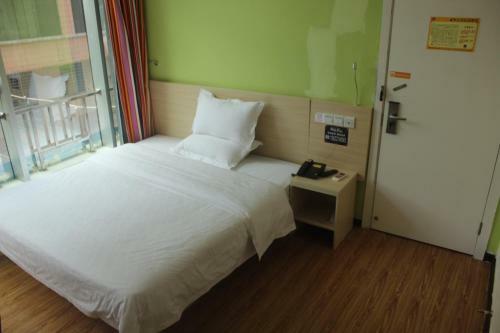 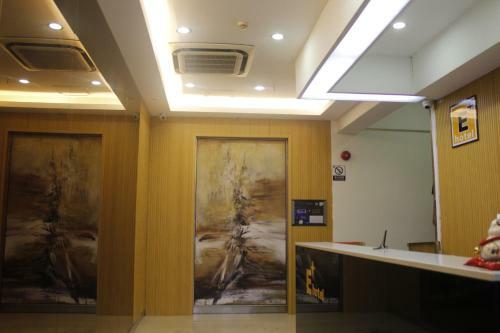 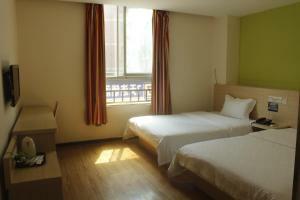 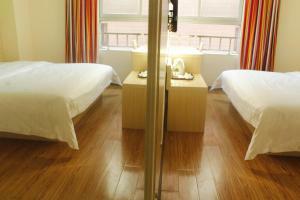 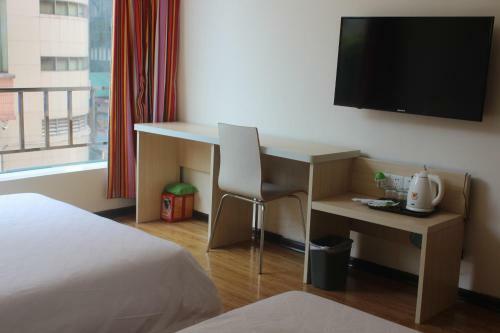 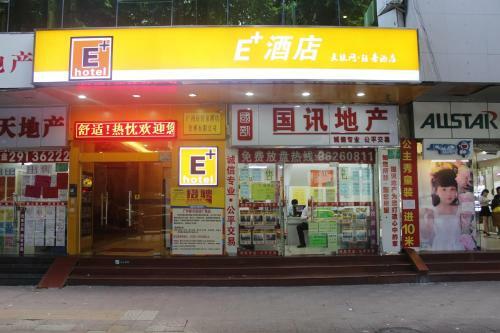 Set 4.1 km from Baiyun Mountain, E+ Hotel in Guangzhou features rooms with air conditioning and free WiFi. 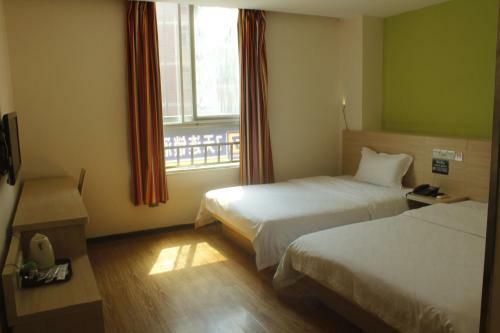 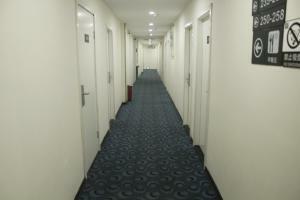 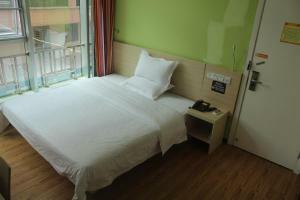 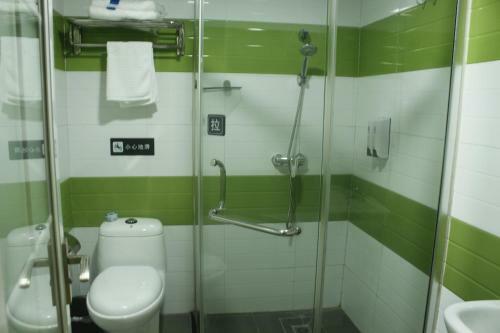 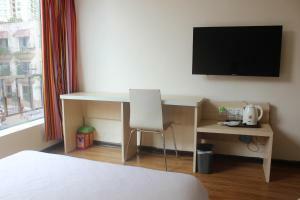 Attractively situated in the Baiyun District district, this hotel is situated 6 km from Yuexiu Park. Stone Statue of the Five Rams is 7 km away. 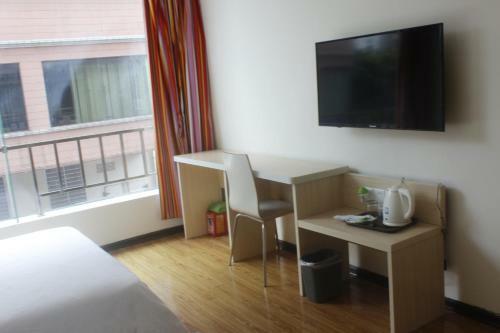 At the hotel, rooms have a desk and a flat-screen TV. 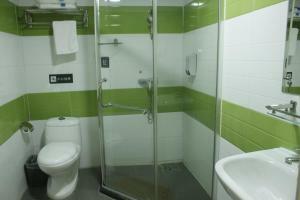 E+ Hotel provides certain units that include garden views, and every room is fitted with a private bathroom with a shower. 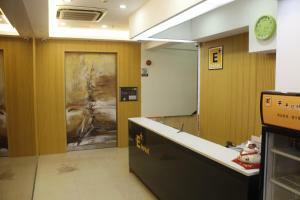 Staff speak English and Chinese at the 24-hour front desk. Guangzhou City Art Museum is 7 km from the accommodation. 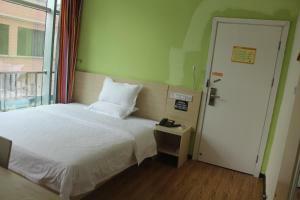 Guangzhou Baiyun International Airport is 22 km from the property. 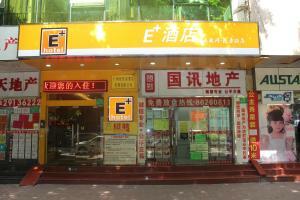 Parking: Private parking is possible at a location nearby (reservation is not needed) and costs CNY 10 per day.